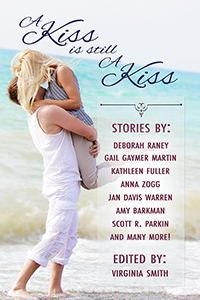 A Kiss is Still a Kiss- now available! Yesterday, a second anthology, A Kiss is Still a Kiss, released with my short story, Shackled. He came west to find freedom and ended up shackled to a chair. She’s not sure she ever wants to let him go. The best thing about an short story anthology is that you don’t have to stay up all night because you got into a novel and can’t set it down. This book is filled with many lengths of stories so you can settle in for as long, or short, as you want. So far I’ve read, besides my own story, Deborah Raney’s Going once, Going twice, and I thoroughly enjoyed the twists of the plot. Sarah Monzon’s Carousel Kisses is short but very sweet. And Crystal Barn’s Let’s Make a Deal was a very fun ride. I hope you enjoy them all as much as I have so far! Available on Amazon and from Next Step Books. The ideal modern romance (what every girl wants) entails attraction, dozens of dates, “hanging out” until you really know them, becoming their “best friend”, etc…etc… Often the process of making sure someone is the “right one”, or your “soul-mate”, takes years. Sometime readers shake their heads that a romance can “happen” and the happy couple are ready to bind themselves together for the rest of their lives after only a few months…or weeks…or days! 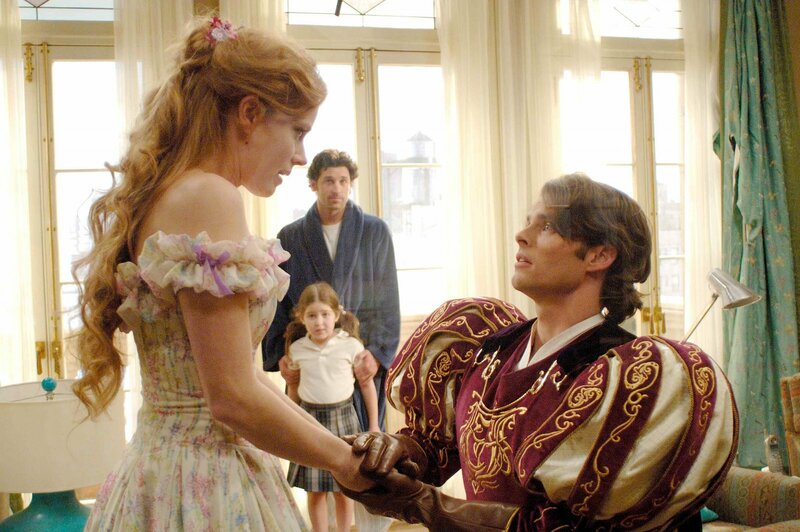 It’s as unbelievable as the heroine off Disney’s “Enchanted” being sure of her “prince charming” and “true love” after only one day…or a brief meeting. But what can I say? Expectations where different “back then”. For the sake of ease, lets look at one era. Regency. Turning to our expert in the field, Jane Austen herself, what do we see? (Not counting Persuasion 😉 ) In Pride and Prejudice, Charlotte’s example probably rings pretty true. 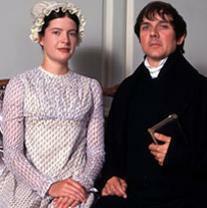 She knew almost nothing of Mr Collins, but he could provide a good life for her and seemed the logical choice. After only a few public meetings and a short interlude, she agreed to be his wife. But that wasn’t very romantic and she didn’t actually love him, so lets look at Jane instead. 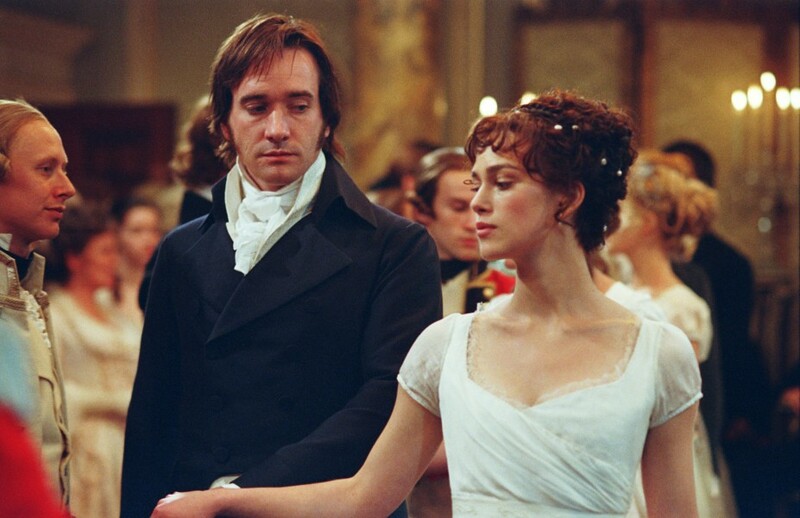 Jane was truly in love with Mr. Bingley. But then, what wasn’t to love? And she’d had ample time to judge his character. Several social gatherings, and then all those days she was sick in his house (OK, that worked out better for Elisabeth than Jane). Unfortunately Bingley was compelled to leave for London and Jane didn’t see him much before he finally proposed. But that didn’t matter. She knew him to be a good man who would treat her kindly, provide well for her, and she was attracted to him. But let’s dig deeper here. What about Elisabeth. By far the pickiest of the sisters, so a good thing she had plenty of social gatherings to analyse Mr Darcy, a nice stay with the Bingleys to engage in the rigors of proper conversation (only she still didn’t like him), several meetings at his aunt’s (where it all fell apart), and then restoration during her short stay near Pemberley. It helped that he was wealthy and everyone (except Wickham) said such wonderful things about him. How could she not fall deeply and madly in love with him? The question remains, how much time did they really have with each other before they were decided? The purpose of this examination is not to induce you to change your expectations when seeking the one you plan to spend the rest of your life with (please make sure you love them, respect them, and are their best friend), but to point out that when reading a historical romance, while we will strive to make their falling in love fulfilling and realistic…they might rush into marriage a year or two quicker then you would have. February 2015 marks the 110th anniversary of the death of author Lew Wallace—a former Army general and territorial governor of New Mexico. In my inspirational novel, AMANDA’S BEAU, the school teacher hero Gil Gladney loans my heroine Wallace’s bestselling novel to read: BEN-HUR, A TALE OF THE CHRIST. Many of you are probably familiar with the book or perhaps the classic movie starring Charlton Heston as the title character. Interestingly enough, when the novel was first released in 1880, it was considered unusual for its time—too romantic, and historical fiction was not popular with readers. Wallace declared that after researching and writing the novel, he was convicted with an “absolute belief in God and in the divinity of Christ.” The novel was not expected to become a bestseller, but it did. “Yes, I do,” Gil replies. When Lew Wallace died at the age of 77 in 1905, his many books had earned him more royalty income than any other American novelist up to that time. Today, a marble statue of Wallace stands in Statuary Hall in the U.S. Capital—representing his home state of Indiana. He is the only American novelist honored there. The year is 1905. It is autumn in the village of Aztec in New Mexico territory. Amanda Dale is burdened with the responsibility of caring for her widowed sister—an invalid—and Ella’s two children—one a premature infant. But Amanda wants a husband and children of her own and despairs that God does not care about her plight. Schoolteacher Gil Gladney is handsome, intelligent, and God-fearing. He is drawn to Amanda, but feels he cannot propose marriage until he is able to purchase the ranch he has been saving for. When Gil and his pupils discover the relics of an ancient culture among the ruins outside the village, Gil contacts an old college friend. The possibility of an archeological excavation excites the community of cash-strapped farmers, eager to earn extra money working on the site. Gil is delighted when Nate Phillips comes to Aztec to take up the challenge. When a rabid skunk reels through the excavation site, threatening the lives of Amanda and her nephew Rex, Gil realizes that life is short and the possibility of true happiness can be fleeting. In the end, Amanda learns to trust God to provide the happily-ever-after ending she’s been praying for. 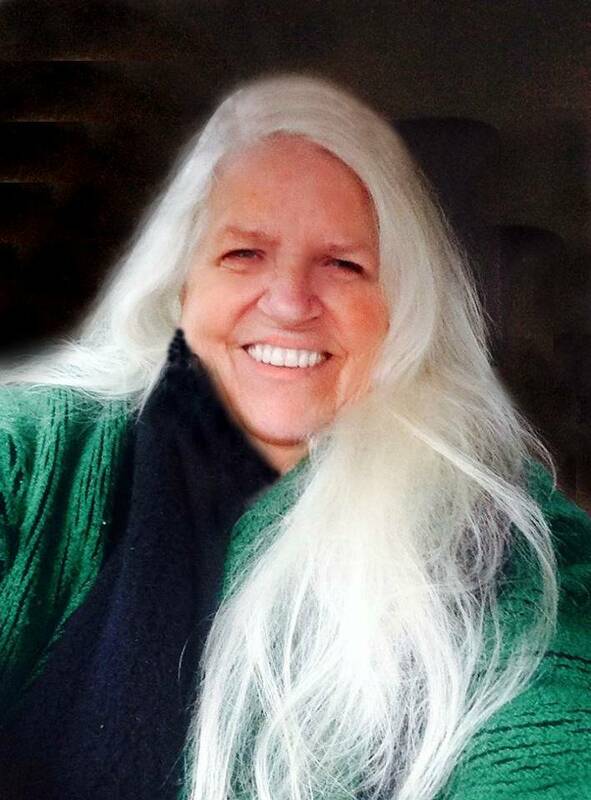 An award-winning children’s book author, Shirley Raye Redmond holds an M.A. in literature from the University of Illinois. 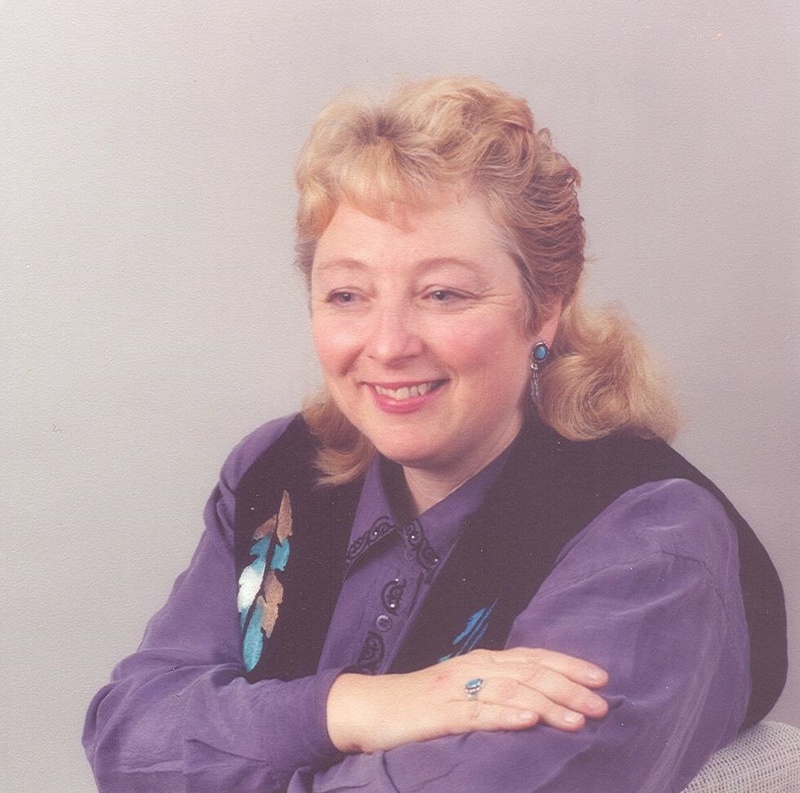 She has been married to her husband Bill for forty years, and is active with Community Bible Study. They have two grown children and two adorable grandsons. Lewis & Clark: A Prairie Dog for the President (Random House) was a Children’s Book of the Month Club selection. Patriots in Petticoats: Heroines of the American Revolution, was named one of the best children’s books of 2005 by the Bank Street College of Education. Amanda’s Beau is her first inspirational romance. Click here to buy on Amazon: Free e-book now until Thursday! In the summer of 1850, owning slaves in the South was legal, but the issue threatened to split the northern and southern states. A big question being whether or not it should be legal in new territories in the West—including Texas? A multi-purposed bill of compromise (yes, even back then, politicians took advantage) was offered. It declared California a free state where slavery would be banned, put territorial governments in place for Utah and New Mexico, defined the border between New Mexico and Texas which had been disputed, ended slave trade in the District of Columbia, and urged approval of a new law dealing with runaway slaves. At first, it seemed to have President Zachary Taylor’s support, but the president soon made it clear that he would do everything he could to defeat it. While Washington’s debate continued, the situation in Texas and New Mexico got worse. Texas claimed a large part of New Mexico, including the capital, Santa Fe and had even sent a representative to take control of the government there. Taylor ordered his Secretary of War to send an order to New Mexico’s military commander to use force in opposition of any attempt by Texas to seize the territory, but the secretary refused convinced that action would have the North and South at war again in no time. President Taylor’s response was to sign the order himself. 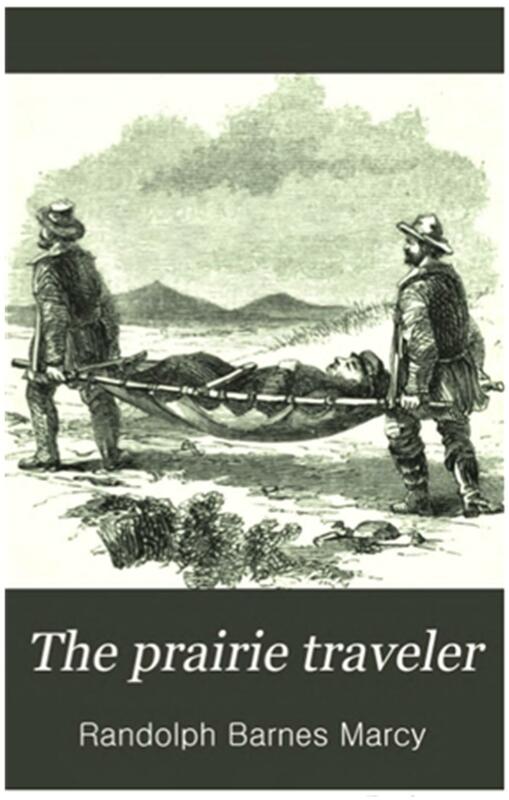 On July 4th, 1850, Taylor attended an outdoor Independence Day ceremony standing in the burning sun, then later that night, called the doctor to the White House for stomach pains. Treatments were useless, and five. days later, he died. His vice president, Millard Fillmore from New York and a Whig Party candidate, was sworn-in as president. Fillmore had opposed the congressional compromise on slavery and the western territories. Unlike Taylor, Fillmore believed a national crisis was at hand and that the compromise would help save the Union. As president, he offered his full support to the bill. After more debate, they decided to vote on each proposal separately. The Senate and House of Representatives approved all parts of the 1850 Compromise, and President Fillmore signed them into law and ended squelched a national crisis though both northern and southern extremists remained bitter. Loss tests faith and almost eradicates expectation of any happy-ever-after. The decision to temporarily change one’s existence, no matter how successful or how hopeless, can lead to rebirth—in both cases. 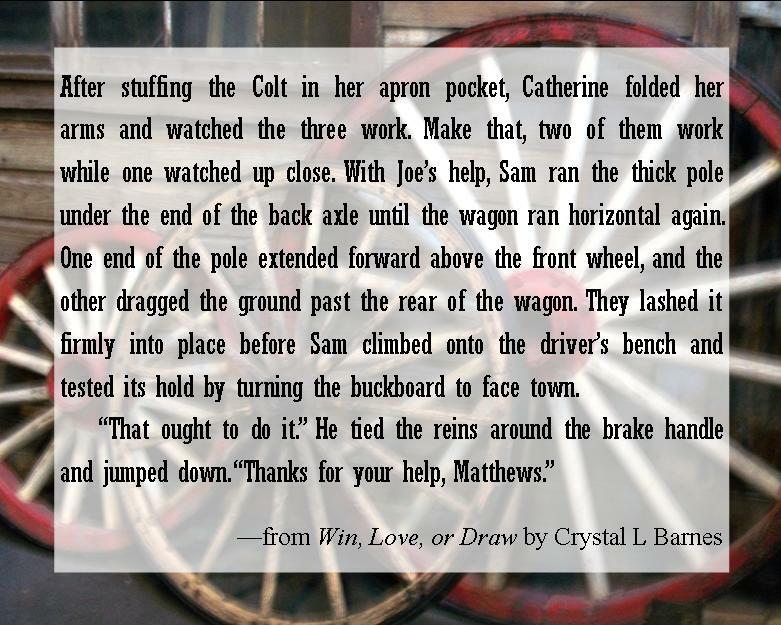 New York novelist May Meriwether decides a heroic Texas Ranger will make a great love interest for her new novel’s heroine. 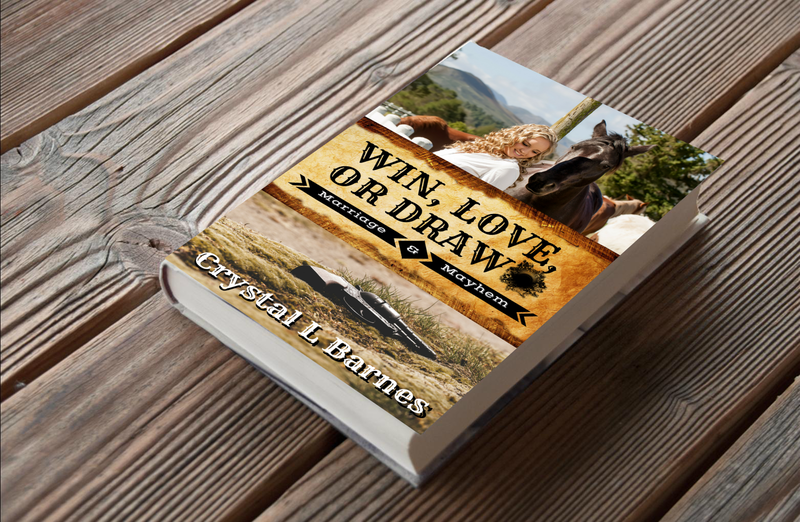 Bored to tears and loving adventure—keeps her mind off her solitude—she sets out to the Lone Star State with her constant companion and confidant Chester in tow. Dreams for a husband and children are relegated to the recesses of her heart; the self-confessed old maid deems it’s too late. But the near-perfect widower resurrects a smidgeon of hope. Only his impenetrable, superstitious religious beliefs stand in the path to her falling head over heels, those and his love for his dead wife. Would there ever be room for her in his heart? And would he give up his fanaticism over God? An unexpected romance surprises both. Hope is reborn in God’s unfailing love and grace. Can a life built on lies find the Way to confession, forgiveness, and true joy? 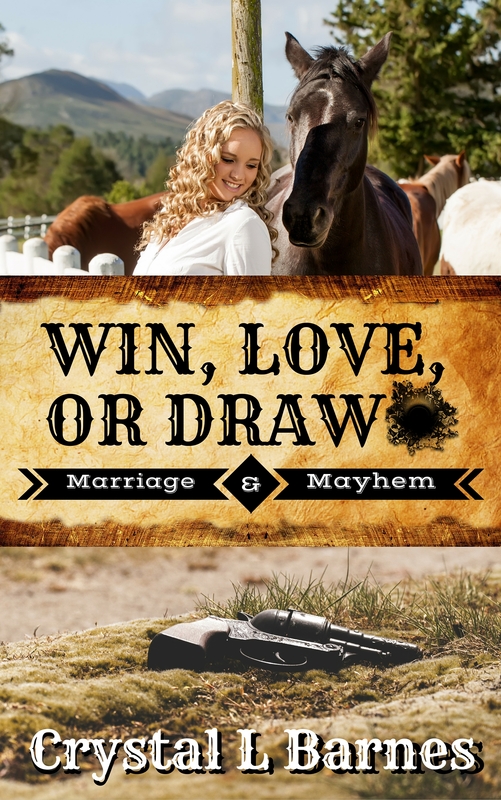 In a day when the church offers the only stability on the 1850 Texas prairie, these unlikely players find one another and fall in love. But will it be enough? Caryl McAdoo says she’ll never write outside the Christian genre again and has adopted “Praying my story gives God glory!” as her motto. She and husband Ron—high school sweethearts—live with two grandsons in the woods south of Clarksville, the seat of Red River County in Northeast Texas. 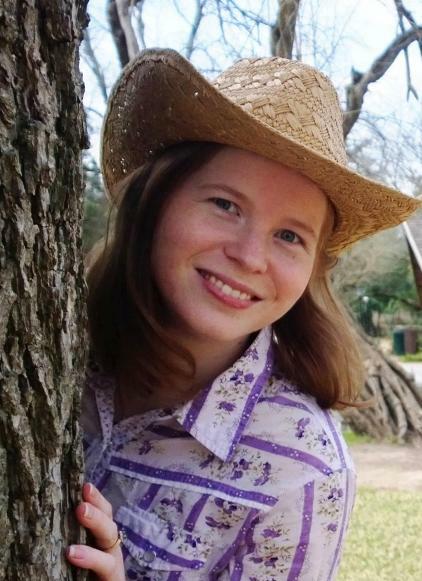 She enjoys four-wheeling over the 916-acre McAdoo Ranch, horseback riding, and singing the new songs God gives her. For every blessing in her life, including ten children (counting in-loves) and fourteen grandsugars, Caryl credits her relationship with the Lord, and her heart’s desire is to glorify Him.